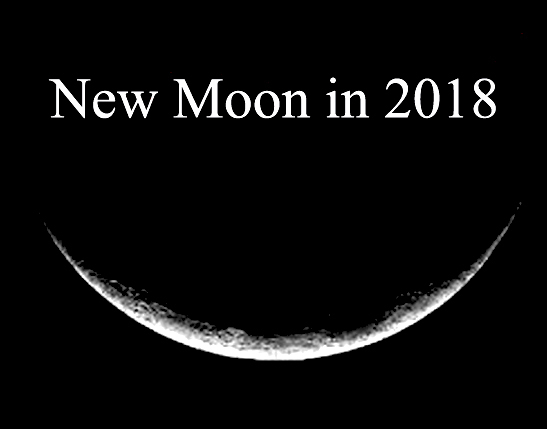 There are 12 new moons in 2018, one in each month of the year. 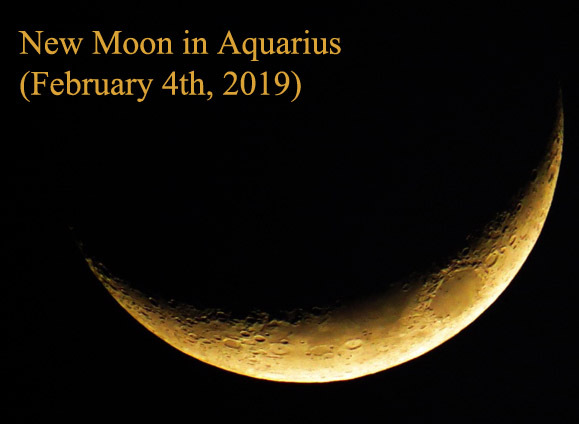 So, we don’t have a Black Moon (an extra new moon in a month, when a year which normally has 12 new moons has 13 instead; last time, this happened in 2016). There are also three special new moons in 2018, with three partial solar eclipses: the first solar eclipse on February 15th, visible from South in South America, Pacific, Atlantic, Antarctica; the second solar eclipse on July 13th, visible from South in Australia, Pacific and Indian Ocean; the third solar eclipse on August 11th, visible from North/East Europe, North/West Asia, North in North America, Atlantic and Arctic Ocean. Full Moon in Aquarius (27 July 2018): Don’t Be Predictable! 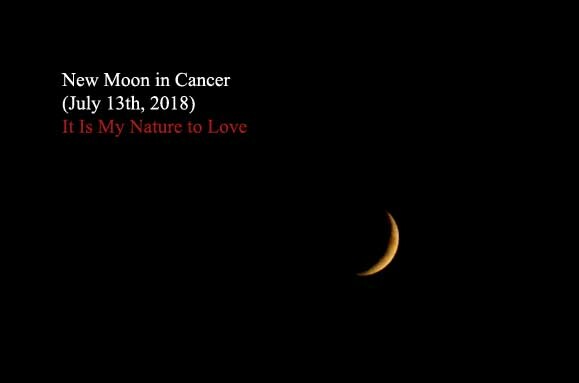 Share the post "Moon Phases in 2018: New Moon Calendar"